It’s wildflower season in Perth. 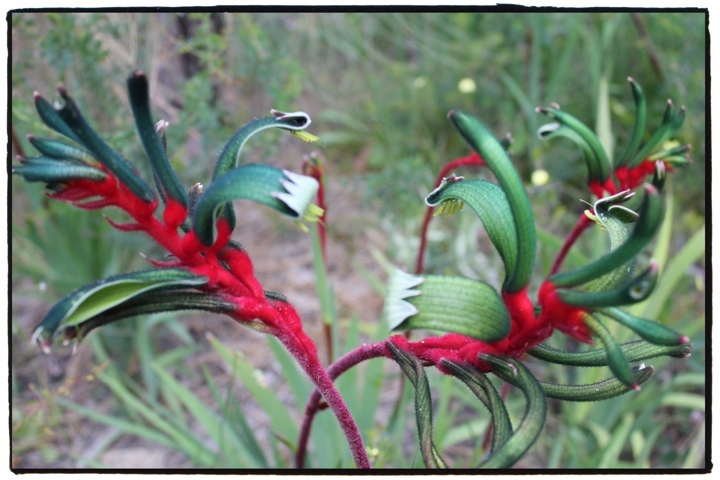 One of the most popular wildflowers is the red and green kangaroo paw which just happens to be Western Australia’s floral emblem. You can see them in the natural bushland of Kings Park and the Botantic Garden which overlook the city and the Swan River.